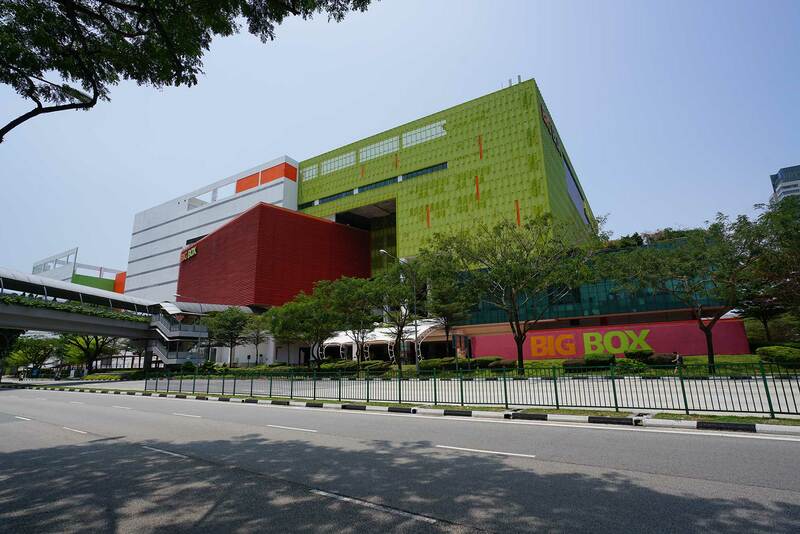 SINGAPORE – The receivers and managers of Big Box Pte Ltd have appointed JLL to conduct an Expression of Interest (EOI) for their landmark eight-storey asset located in the centre of the Jurong East Regional town centre. The EOI will be launched on Tuesday, 9 April, with bids due on Thursday 23 May. The eight-storey B1 facility known as “Big Box” was constructed in 2014 and originally used as part of a warehouse retail (WRS) scheme. The building is now approved for “Business 1” or B1 industrial usage and will be offered with mostly vacant possession. The building has exceptional ramp up warehouse specifications with ceiling heights ranging from 5-18 metres and total useable area above 1 million square feet on large floor plates. This potential scale of operations available in the modern facility offers corporates with e-commerce and technology platforms, large scale logistics operators and third party service providers an immediate opportunity for a ramp up that locates operations in an area that will benefit from its proximity to Jurong Port and the Jurong Lake District. 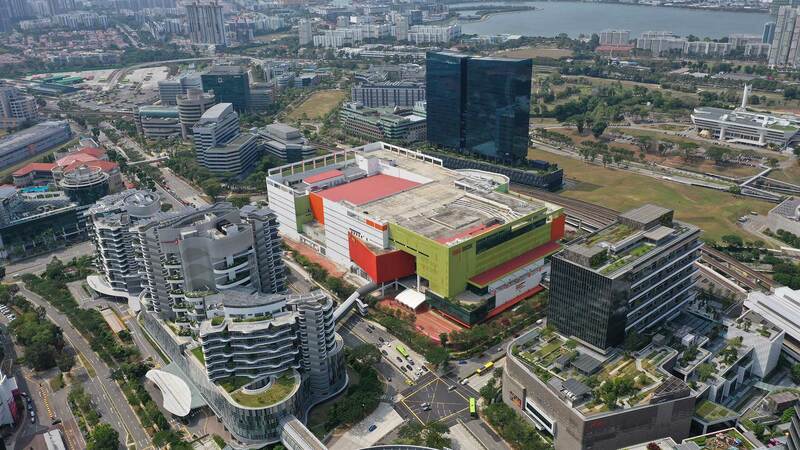 The total GFA of the Big Box facility is 1,405,000 sqft and is interconnected to surrounding buildings such as JEM, whilst undercover pedestrian walks provide direct access to the Jurong East MRT. There are 1,726 car park lots and ancillary container lots and lorry parking. The remaining land tenure is 30 years from 23 March 2007 (18 years unexpired). The site area is approximately 606,639 sqft. The approved use for the facility is “Business 1” B1 and the relevant authority is the JTC. 1. For high-resolution images of the property, please click here and here.